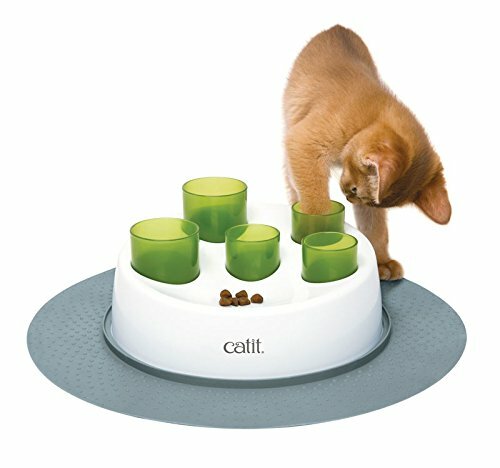 Let your indoor kitty have some fresh air and extra outdoor stimulation when you get this multiple-use pet playpen. 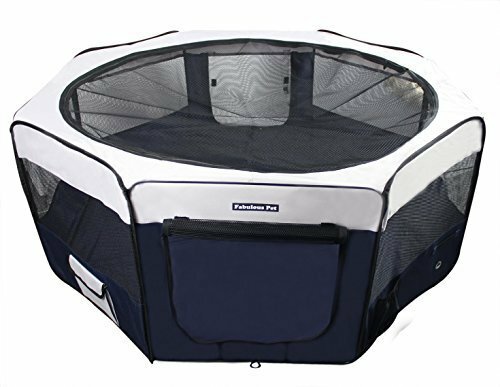 The playpen pictured and linked here has a diameter of 37 inches and a height of 16 inches. Several sizes are available, up to the extra large which measures 62" by 37". 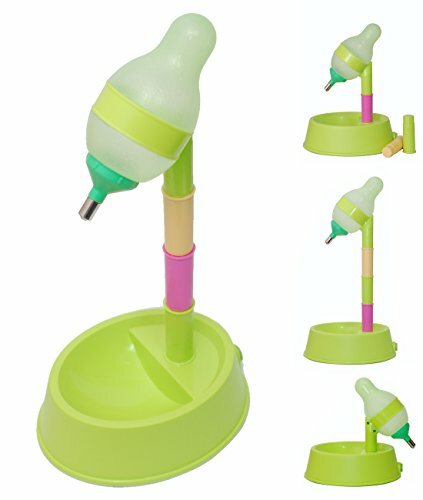 The playpens are also available in a wide variety of color options. The pen is constructed of breathable mesh panels. 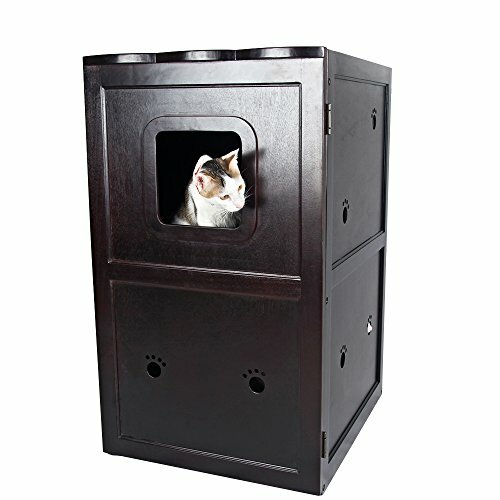 It has a mesh roof and it has an attached floor to keep your pet safe and secure inside. This is a highly rated pet product that users agree is easy to clean. The pen is totally portable and water resistant so it can be used either indoors our outside with confidence.